Palmer taxpayers will pay an additional $71,369.05 in income taxes this year, according to an analysis by Local Government Information Services (LGIS). 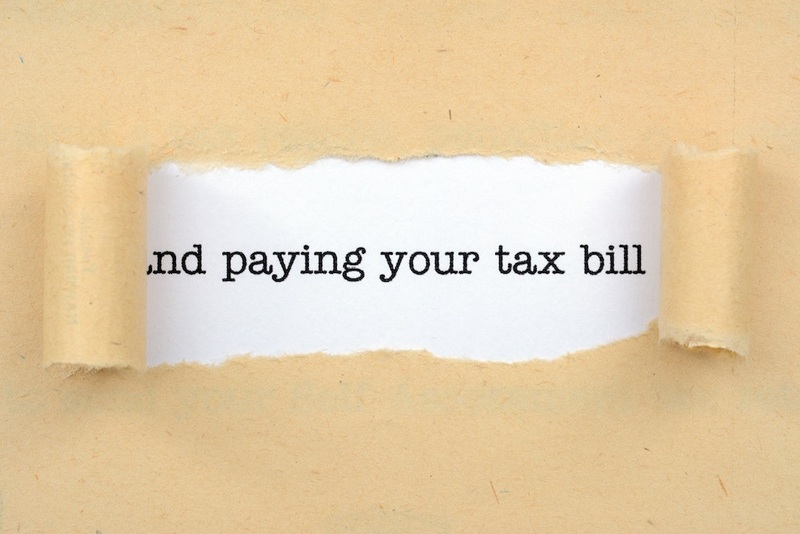 Palmer's estimated increase in income tax payments ranks 12th out of 14 Christian County cities, with an average increase of $448.86 per person. All told, the entire Christian County will collectively pay an extra $8,197,968.02 in income taxes this year, according to the analysis.